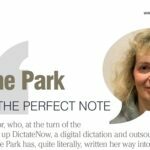 DictateNow, founded in 2002, are the UK’s largest provider of Digital Dictation Transcription and Document Production services. 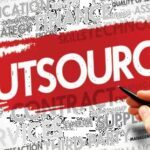 Our reputation has been built on our ability to deliver a quick, reliable, high quality and accurate service to support organisations of all sizes in all sectors as they seek greater efficiencies and higher productivity. Our clients range from solicitors, barristers, accountancy firms, MPs and local government to insurance firms, FTSE250 firms, research organisations, surveyors, estate agents, members of the medical profession and charities. DictateNow - why is our transcription and document production services so popular with businesses small and large across all sectors. This content is being blocked by your browser. Need to ask us more about our services?